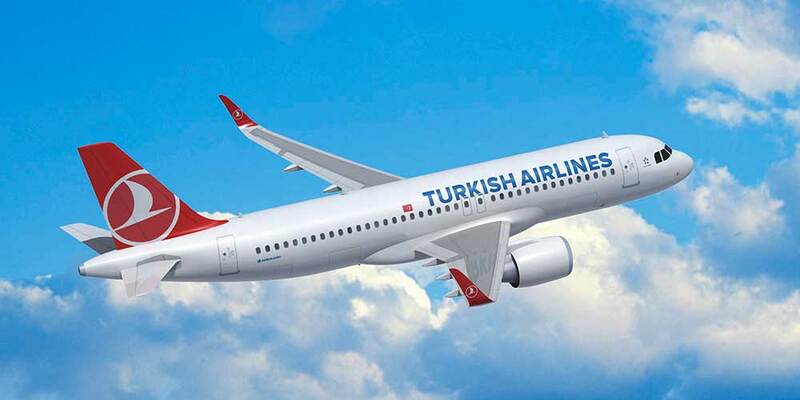 Turkish Airlines flying to the most countries in the world, has added Moroni which is the biggest city and the capital of Comoros Union to its network. Moroni flights of the flag carrier will be operated three times per week and it will be in connection with Seychelles flights. Comoros Union is consist of three big island which named The Big Comoros, Anjuan and Moholi. Following the addition of Moroni, Turkish Airlines now reaches 122 countries with 304 destinations worldwide; 53 of which are in Africa.